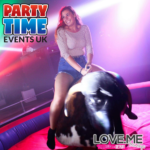 We are here to help you create the perfect party for your child. Just like you, we have also had to arrange our own children’s parties, whether it was a birthday, christening or other celebration, we understand how important it is to make your child’s party special. We are a new company who are looking to expand our product range over the coming months; with loads more ideas in the pipeline we aim to be that one stop shop for children’s parties! We supply all the equipment cables etc. for your hire; all you need is a spare mains electrical plug socket within 30 metres. 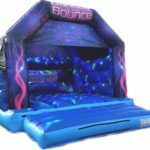 Safety is our number one priority and we will supply you with full safety instructions on set up of the bouncy castle. All of our bouncy castles are tested annually to the BS EN 14960:2013 standard with valid RPII or PIPA certificates available if required. We hold 5 million pounds public liability insurance. We cover all of Somerset and can deliver to areas further afield from the areas listed above at a small cost. 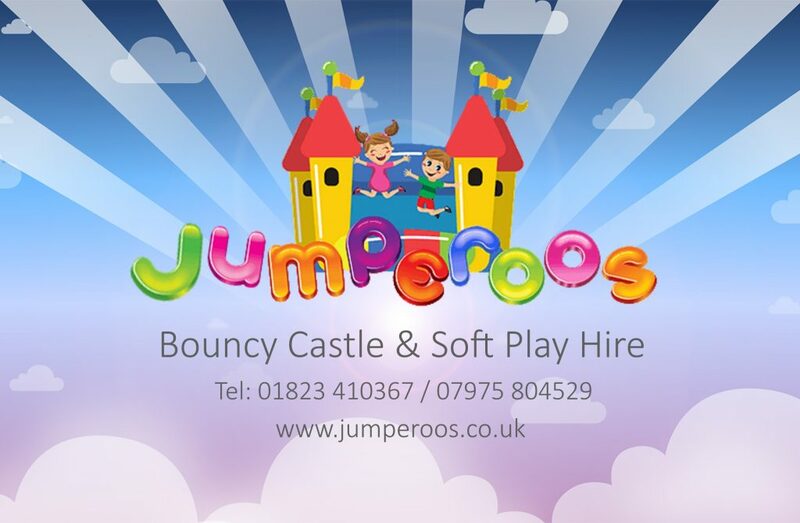 So look no further and book with Jumperoos!